Clariant has recently opened a new office for its Catalysts business in Qingdao, Shandong Province. The new facility will provide enhanced services for customers in central and northern China. After the establishment of another office in Yinchuan city in July 2017, this new location reinforces Clariant’s commitment to supporting the Chinese refining and chemical industries and intensifying growth through strong local presence. Shandong Province is an economic and industrial powerhouse, and a key location for refining, petrochemical and chemical companies. With the new Qingdao office, Clariant will be able to offer regional industries – including those in Shandong, Henan and Hebei – closer collaboration and superior services in developing and implementing optimal catalyst solutions. 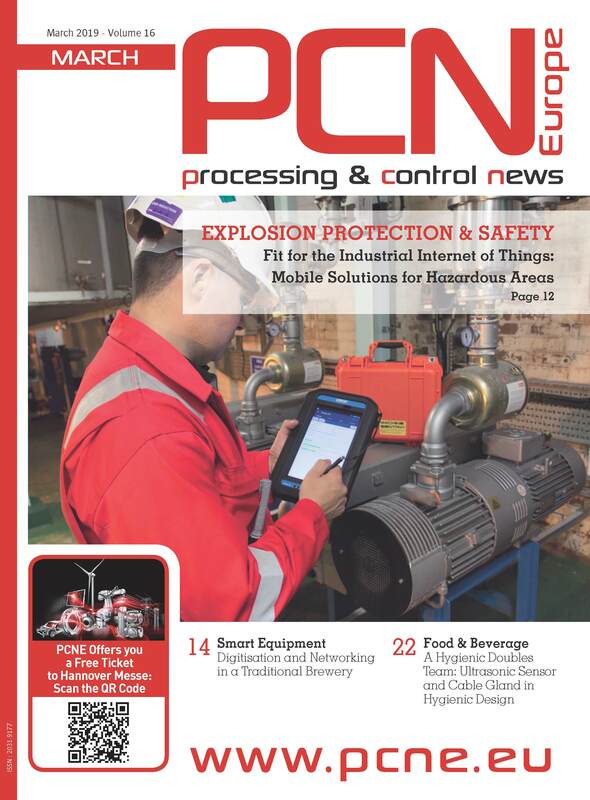 Customers will benefit from personalized consultation and sales assistance, as well as enhanced technical maintenance, and faster response times. 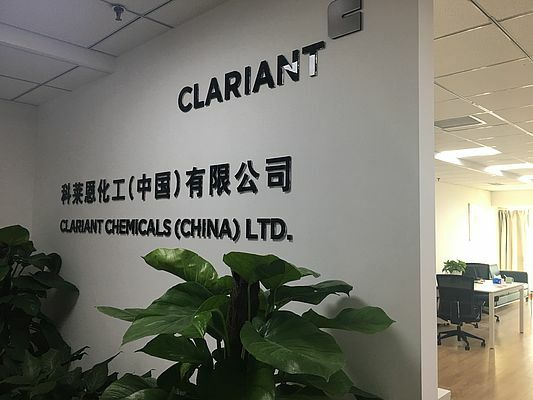 Local teams will be supported by Clariant specialists both within China and globally, as well as through technological innovations Clariant is developing worldwide. An essential requirement for industries in the region is the optimal production of chemicals such as formaldehyde. Clariant offers several leading catalyst technologies to answer this need. One example is the new FAMAX® DS catalyst series, which enables the production of high-quality formaldehyde with exceptional efficiency and very low energy consumption. Shandong as the province also has the most number of refineries, Clariant offers their leading fuel upgrading catalyst to support their rapid growth. S Zorb™ catalyst enables refineries’ gasoline product to meet the latest China V requirement, with low hydrogen consumption and RON (research octane number) loss. With China’s growing focus on improved air quality, another key concern for producers and the public is emission control. Clariant’s EnviCat® VOC catalyst presents a powerful and economical solution to this challenge. The high-performance catalyst effectively removes harmful volatile organic compounds (VOCs) and carbon monoxide while significantly reducing the energy consumption of plants.